From snacks to supper, Sweet Twister™ peppers deliver an amazing performance each and every time they make an appearance on your plate. 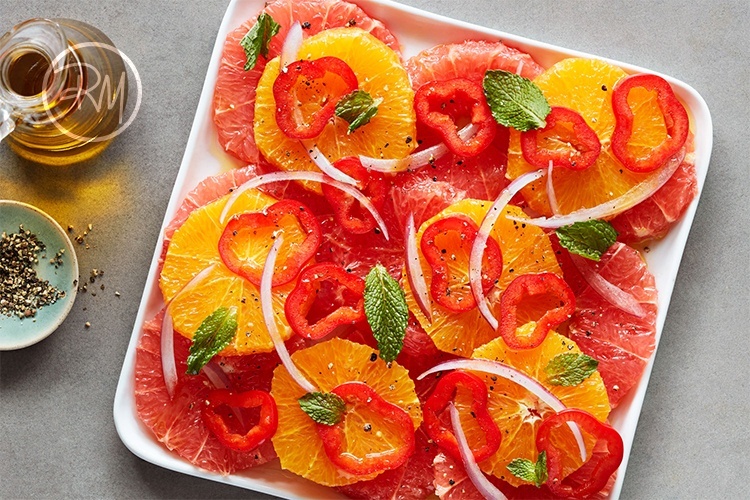 Our favorite is this veggie’s starring role in Sweet Twister™ Citrus Salad – truly a breathtaking performance that had us appreciating the freshness in the blended flavors of the citrus and the peppers. 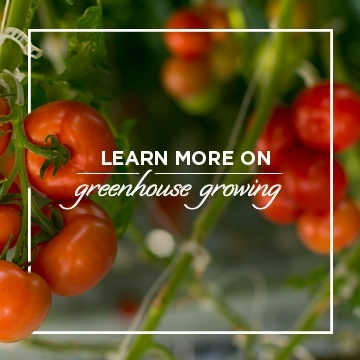 These tomatoes sure live up to their name, leaving us filled with wonder. Showcasing the versatility of this tomato, Wonderful Hash combines a variety of flavors and as a result, Wild Wonder™ steals the show! Last but not least we finish our honors with the best flavor inspiration director, Roger Mooking. Taking tomatoes to places only few could imagine, he transforms our favorite produce into win after win. 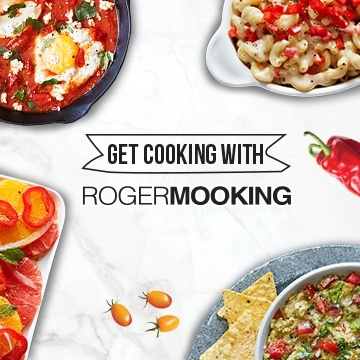 Inspiring us with flavor and delighting our taste buds, Roger Mooking has a lineup of recipes you definitely want to encore. Now that you know the winning flavors of SUNSET®, we invite you to give them a try at your Oscar watching party! Don’t forget to connect with us on Twitter during the live event? We’ll be watching along with you.